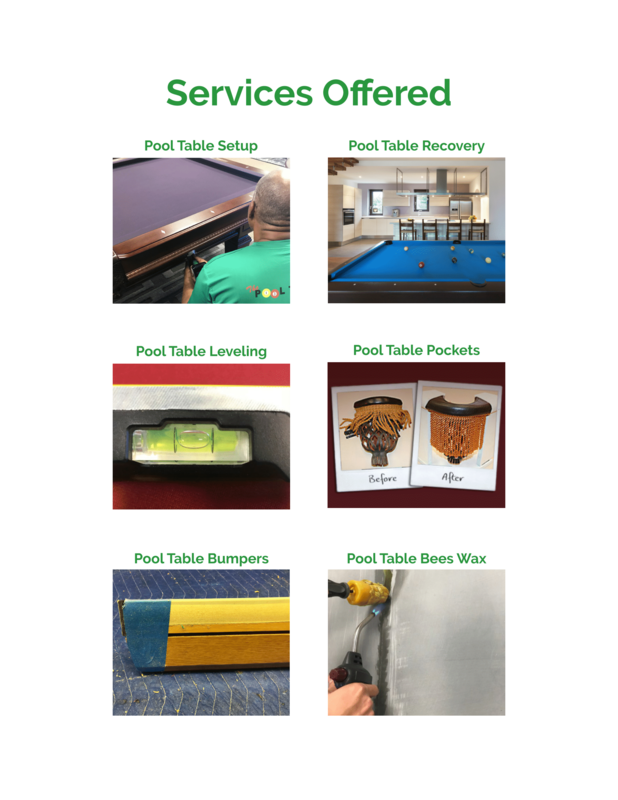 Looking for Central Florida’s most experienced pool table service department? Look no further! Very experienced with all table makes. No wedges used for slate leveling, only shims! 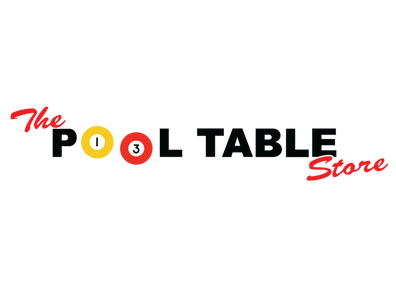 With thousands of pool tables moved and assembled since 1995 you can be absolutely confident in our work, experience and knowledge of different pool table manufactures. We use our time tested assembly techniques which keep your pool table level, no shortcuts here! Orlando, Winter Park, Maitland, Altamonte Springs, Longwood, Winter Springs, Oviedo, Geneva, Lake Mary, Sanford, Apopka, Ocoee, Gotha, Windermere, Kissimmee, Edgewood, Belle Isle, Winter Garden, Oakland, Montverde, Ferndale, Christmas, Clermont, Debary, Deltona, Orange City. Groveland, Mascotte, Minneola, St, Cloud, Davenport, Paisley, Umatilla, Eustis, Leesburg, Sorrento, Mt. Dora, Zellwood, Taveres, Astatula, Yalaha, Howey – In- The- Hills, Okahumpka, Lady Lake, Wildwood, Fruitland Park, Lake Helen, Altoona, Haines City, Polk City. 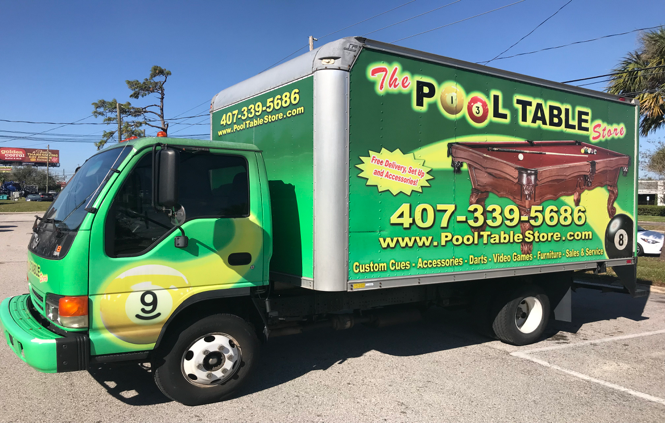 If you would like your pool table moved across the state we offer that service as well, call for pricing!